Welcome to the music video splash page. This page is designed to provide links to music videos created in conjunction with album releases or as personal works. All music videos are from official label/artist channels or through the Vapor Memory music and video archive. If you have a music video as a part of your release schedule that you would like to be featured on Sunbleach, then please contact the editor. 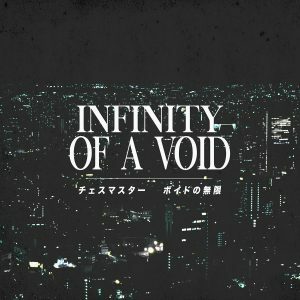 Notable music video playlists include Vapor Memory : Selected Vapor Works (ULTIMATE EDITION 1) from Vapor Memory and DREAM Music Videos from Dream Catalogue. Additionally, the Vapor Memory YouTube account is dedicated to vaporwave music albums and videos. Refer to Vapor Memory for an exhaustive archive of albums, videos, artist livestreams, and audio/visual experiments.